In our industry, it’s impossible to execute an incredible event without the help of other dynamic vendors. 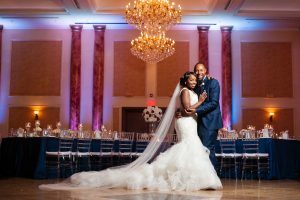 In our Vendor Features, we learn more about the people who we love to work with event after event, and year after year. Next up is Jen Lawn, Partner and Director of Design at JL Original Designs. Jen Lawn has been in the event industry for over 20 years, and founded JL Original Designs in 2012. She had a previous design company that she shut down after having children, and formed JL Original Designs once they were old enough. JL Original Designs is an event design and planning company. They offer event, floral, and graphic designs along with full planning and day of coordination packages. They have an amazing hardworking crew that make these weddings FUN and FABULOUS! When speaking with Jen, it is so clear that this is the career for her. Her attentiveness to detail, interpersonal connections, and love of design is exactly why JL Original Designs is successful and highly regarded. I was able to sit down with Jen to ask her a few questions… check it out! What makes JL Original Designs stand out next to companies like it? Our creativeness, customer services, attention to detail, and we are FUN! What are your favorite types of events? I love when we get an amazing theme that we can create the entire atmosphere for the wedding or reception space. I love overhauling the venue space so that as soon you walk through the doors, it takes your breathe away and all you want to do it dance and party the night away… and maybe never leave! 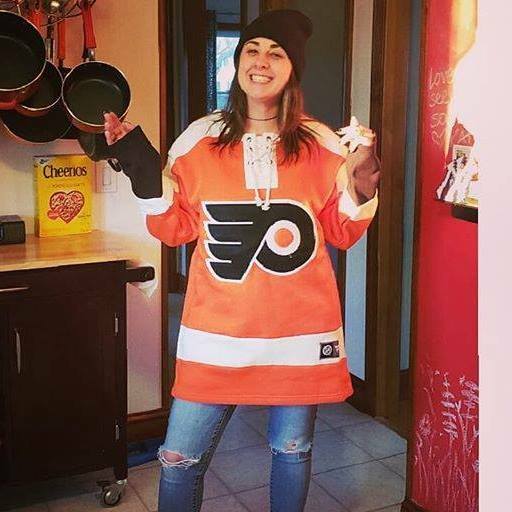 Favorite thing to do in Philadelphia? EAT of course, but now I get to show my teenagers around town! Favorite thing about your career? Looking back at all the crazy designs we been asked to create along with all the friends we made. It is all about having fun and loving what you do!! What is your Best Advice for Potential Clients? What wedding trends are you loving? 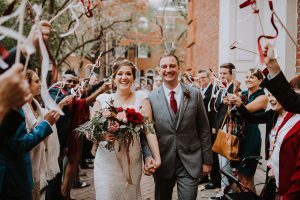 We are loving that many couples are skipping traditions and create THEIR version of a perfect wedding day. They are adding more of their personality instead of doing what everyone else is or did. 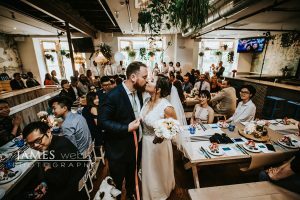 For example – no bouquet toss, private cake cutting or no cake at all, more friends being ordained, small ceremonies with big receptions… this list goes on but they seem to be having more fun with their guests. What wedding trends are you ready to see go away? Rustic, Rustic chic, burlap, mason jars….. I love rustic weddings but I think that this look needs to be in a rustic venue for it to be amazing. Wedding can be rustic without the use of burlap and mason jars! I am naturally a hard worker, and I am pretty tough when it comes to doing it right. But, I would say that my current motive is my awesome clients!! Show us some photos of your work! 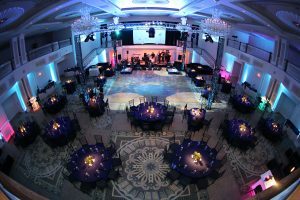 In our industry, it’s impossible to execute an incredible event without the help of other dynamic vendors. In our Vendor Features, we learn more about the people who we love to work with event after event, and year after year. Next up is Marley Alig, Director of Catering and Facility Sales at Brûlée Catering. 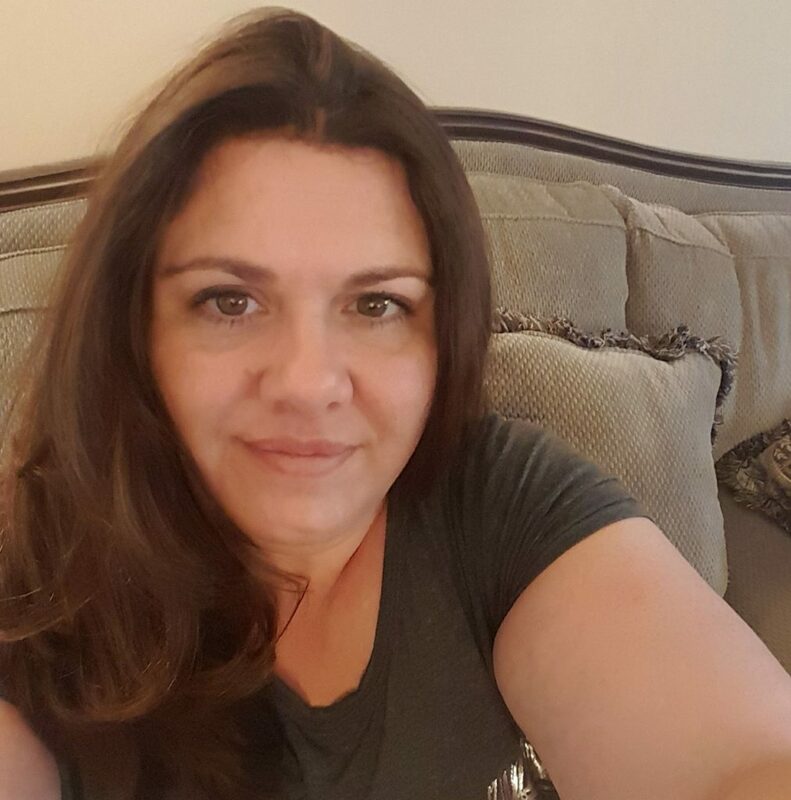 Marley Alig has been in the event industry for 10 years, and has spent the last 5 of them with Brûlée Catering as their Director of Catering and Facility Sales. 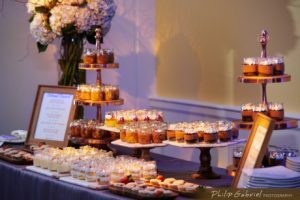 Brûlée Catering, by Chef Jean-Marie Lacroix, is the region’s premier catering company serving the greater Philadelphia area and all New Jersey shore points. 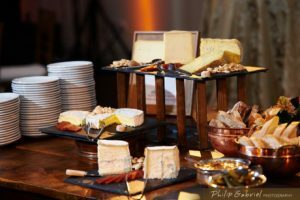 Their team embodies decades of experience providing catering services to an impressive list of social, corporate, and institutional clients, and serves extraordinary food at over 4,000 events each year. 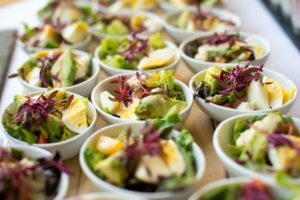 They cater at the location of your choosing or at one of the Philadelphia region’s landmark buildings where they’ve earned exclusive caterer status. These exclusive venues include the Museum of the American Revolution, Moulin at Sherman Mills, Please Touch Museum at Memorial Hall, National Constitution Center, Free Library on the Parkway, Independence Visitor Center, Independence Seaport Museum, and more! Brûlée’s experienced team works with you to craft menus unique to your needs, ensuring no detail is overlooked. They cater all types of occasions, for groups which range in size from 10 to more than 11,000. 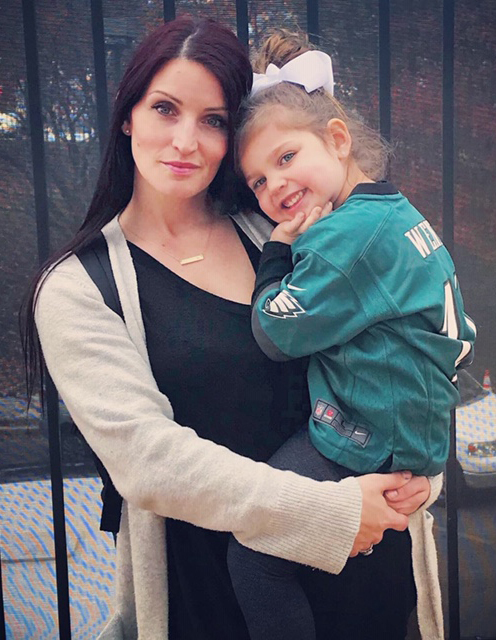 I was able to sit down with Marley to ask her a few questions… check it out! What makes Brûlée Catering stand out next to companies like it? We make EVERYTHING and our chefs work hard to make sure everything is perfect about your menu. What has been your favorite event in your career? The Return to Classic – The traditional, elegant dinner party wedding is back in fashion. 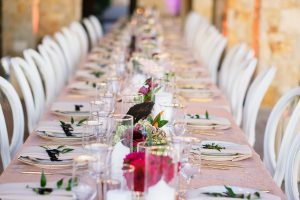 “For example, think of the special elements in your grandmother’s dining room—silver candlesticks, monogrammed linen napkins, Battenburg lace overlays, and crystal stemware all have a place in this beautiful and timeless wedding trend. EBE is made up of a myriad of people and personalities. Throughout this series of EBE Spotlights, we’re looking past the job title and learning more about what makes our team tick. 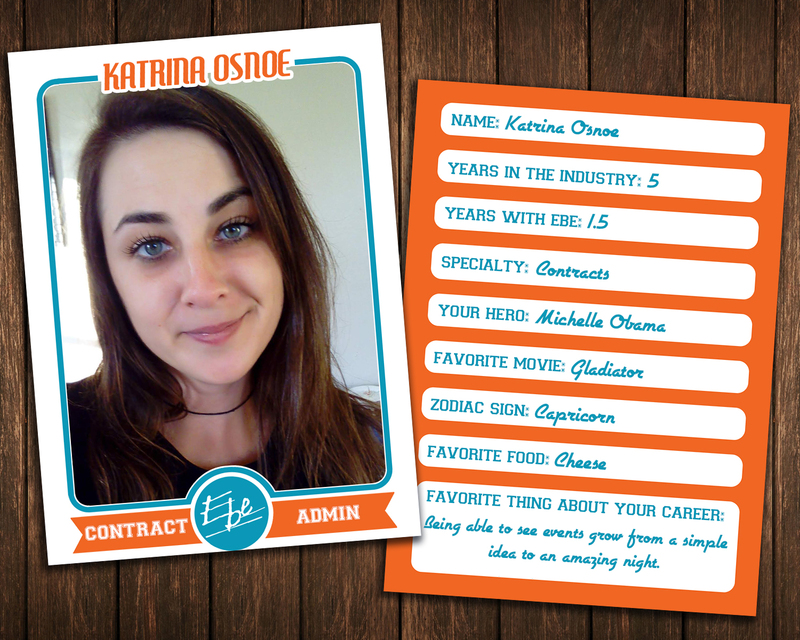 We were able to sit down with Katrina Osnoe this week, EBE’s Contract Administrator. 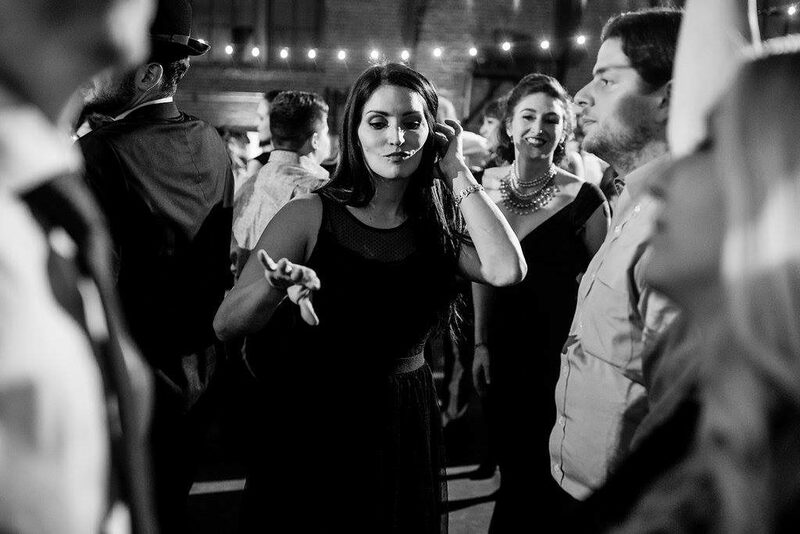 Katrina joined the event industry 5 years ago, after deciding that the Paralegal life wasn’t for her anymore. She joined EBE a year and a half ago as our receptionist, and was quickly moved into the Contract Administrator position. Her love of events and background in the legal system made her the perfect fit for this position. Katrina can often be found eating grilled cheese, quoting her favorite shows, and letting out a laugh that echoes down the hallway. I asked Katrina a series of serious & silly questions to get to know her better. Check it out below! Do you have any skills or talents that most people don’t know about? I can stick my tongue up my nose? In our industry, it’s impossible to execute an incredible event without the help of other dynamic vendors. 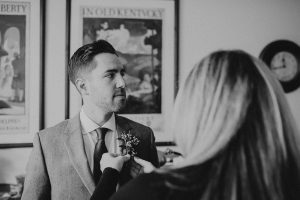 In our Vendor Features, we learn more about the people who we love to work with event after event, and year after year. Next up is John Ryan, Co-Owner of J&J Studios, LLC. John Ryan started J&J Studios in 2011 with the original intent to provide premier event coverage of various collegiate events. He was very involved in ballroom dance, and wanted to provide competition photographs for his team. It grew very rapidly from there to include corporate events, weddings, portraits, and headshots. Recently J&J Studios has incorporated videography and aerial services into their offerings and became licensed drone pilots! I was able to sit down with John to ask him a few questions… check it out! What makes J&J Studios, LLC stand out next to companies like it? We have an “all in” approach to business. We are full-service so we keep our production, editing, and delivery all in house. Our customer service is almost instantaneous. When you message us, you get a response in minutes. What is your favorite type of event? Weddings for sure. I get to be a product, portrait, lifestyle, glamour, boudoir, family, and documentary photographer all in the space of 10 minutes. Make sure to meet your photographer in person. There’s no substitute for clicking with your photographer. Eat, of course! Huge foodie here. I love Talula’s Garden, Barbuzzo, Jamonera, Vetri, Volver, Fork, Vernick, Zahav, among others. Nothing better than working for yourself. I think this can’t be stressed enough. Working for someone else is never quite as enjoyable. It also keeps you accountable. Now any failure and any success is based on you and your work. The buck starts here and the buck stops here. Love the return to vibrant, bold, “contrasty” images. I can dance and play piano pretty well. I love playing Billy Joel, Elton John, and The Beatles. What is your Go-to at Karaoke? If you could join any past or present music group, which would you want to join? Is there anything else you want to tell us about your company? We love what we do, wouldn’t want it any other way. EBE is made up of a myriad of people and personalities. Throughout this series of EBE Spotlights, we’re looking past the job title and learning more about what makes our team tick. We were able to sit down with Tara Buchanan Glick this week, EBE’s Director of Production & Events. 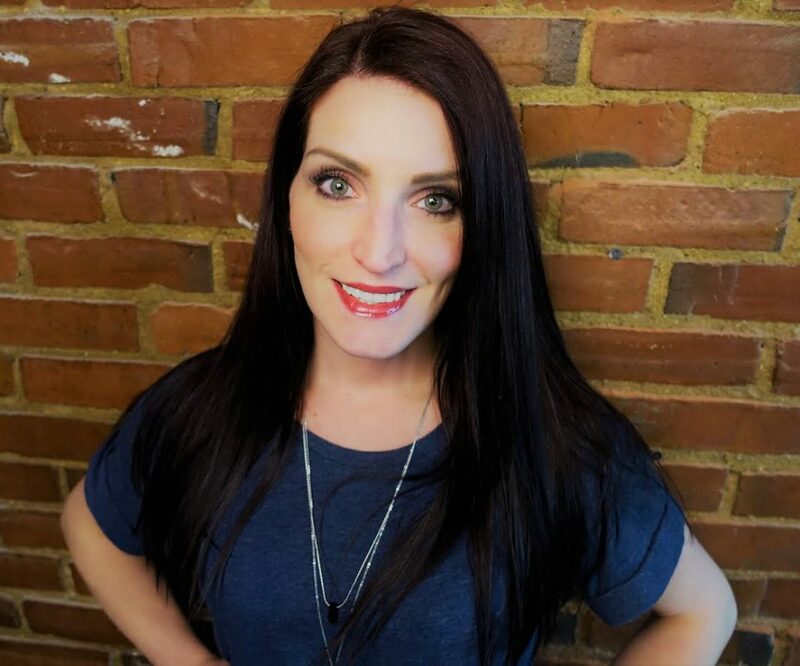 Tara has been in the event industry for 17 years, and has been with EBE for 13 of them. Throughout those 13 years, she has been an integral part of the growth that EBE has experienced. 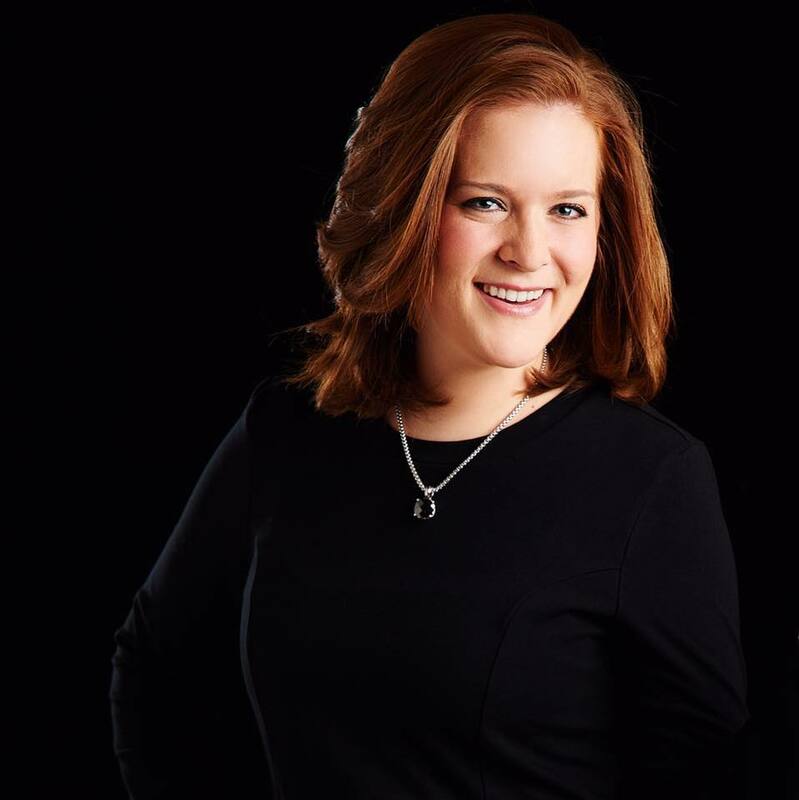 Tara is one of the two EBE Event Planners on staff, and, most importantly, is the Director of Production & Events. 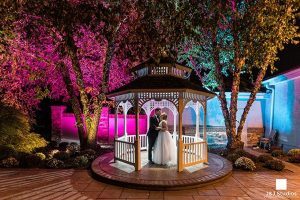 She has coordinated the lighting, sound, and production for over 1,000 events, and specializes in custom lighting designs. Tara, or “T” as we lovingly call her, has a contagious laugh that keeps us all going. She is most often found reciting the details of every venue from memory, finalizing the perfect shade of blue lighting, and running between meetings and walk-throughs, all while managing to remember everyone’s birthday. Tara truly is the heart of EBE. I asked T a series of serious & silly questions to get to know her better. Check it out below! If you could go back in time, what year would you travel to and why? 1969ish….I’ve always felt like I belong in that era and I’d love to explore it. What’s the craziest thing you’ve done in the name of love? Giving birth was pretty crazy! What was the best event you ever worked? My favorite event is a fundraiser for a non-profit Food Share program that we have done several years in a row. We get to take their actual distribution warehouse and have hundreds of pallets moved to another location for a few days while we turn the space into a hip indoor garden and raise a ton of money to stop hunger. So we get to feed our souls while they help feed Philadelphia. What is your favorite thing about your career? I love that we can take a boring or sometimes truly dilapidated space and transform it into something spectacular with the magic of lighting and production. 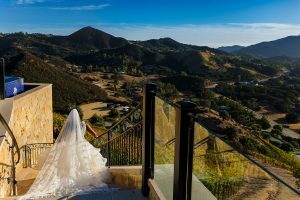 On the social side with weddings and mitzvahs, I love helping a client plan an event that, in many cases, they’ve dreamed about their entire lives and then getting to watch everything come to fruition on the big day with all of the genuine emotions. I am a very sappy and sentimental person so it is the ultimate reward to me. These are the moments that life is all about! I love non-profit fundraisers because they remind us how vital one event can be since many organizations rely heavily on those proceeds to sustain. 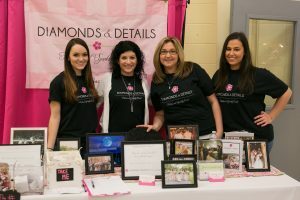 The closest to to my heart are our annual repeat non-profit clients because we had the opportunity to help them raise money for an amazing cause once and now we get to help them again every year while seeing how their organizations have grown and are making the Philadelphia/South Jersey area a truly better place! In our industry, it’s impossible to execute an incredible event without the help of other dynamic vendors. 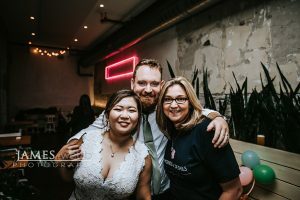 In our Vendor Features, we learn more about the people who we love to work with event after event, and year after year. Next up is Donielle Warren, owner of Elegant Planning & Design. Donielle began working with Elegant Events as an intern in 2005. 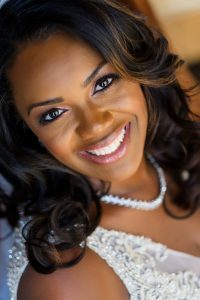 After graduating from college, she continued planning weddings and special events while working as a project manager for an insurance company. 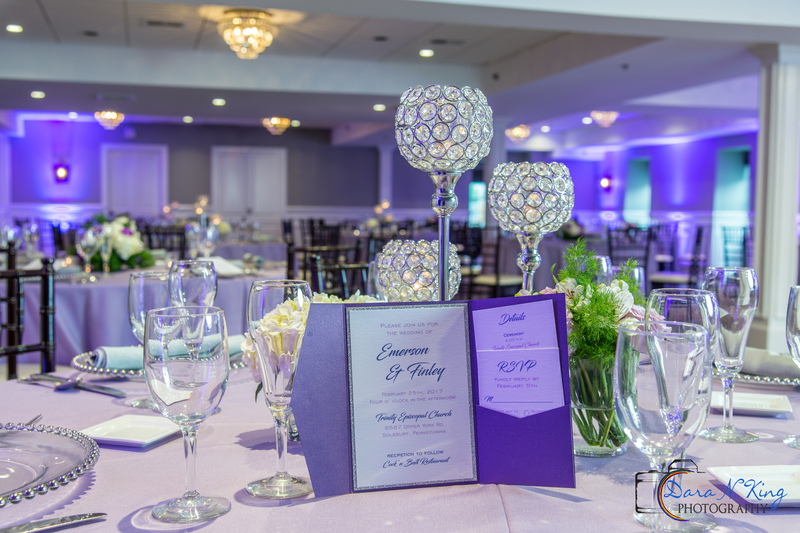 In 2015, Donielle purchased Elegant Events from the previous owner, who was preparing to retire. Since this time, she has fully re-branded the company and expanded their team of planners and designers. I was able to sit down with Donielle to ask her a few questions… check it out! 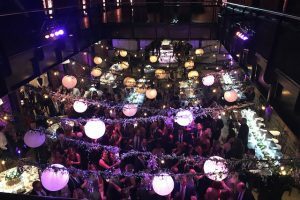 What makes Elegant Events stand out next to companies like it? We believe weddings should always be as unique as the couple – never bland or boring. That’s why we bring together our in-house team of planners, floral designers, and creatives who come together to coordinate every wedding using the couple’s story and favorite experiences as our inspiration. Weddings of course! The level of attention and detail that goes into ensuring the event is perfect makes our work that much more special. I love helping people reach their goals! I’m able to do this whether it is with my team or with my couples and their families. 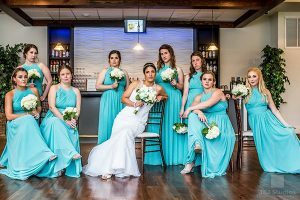 Our offices are based in Philadelphia, PA & Newark, DE and we provide award-winning customized planning & design for special events throughout the metropolitan area and we also offer destination wedding services. If you grew up living in Philadelphia or within the surrounding counties, it is safe to say that you took a day trip to the Franklin Institute when you were young either with your family or as a school trip. Many Pennsylvanians have fond memories of this incredible museum that are near and dear to their hearts. 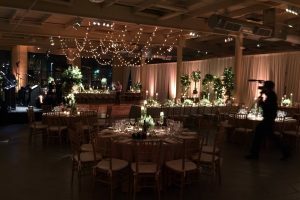 If you are newly engaged and are looking for a unique venue, you’re in luck. 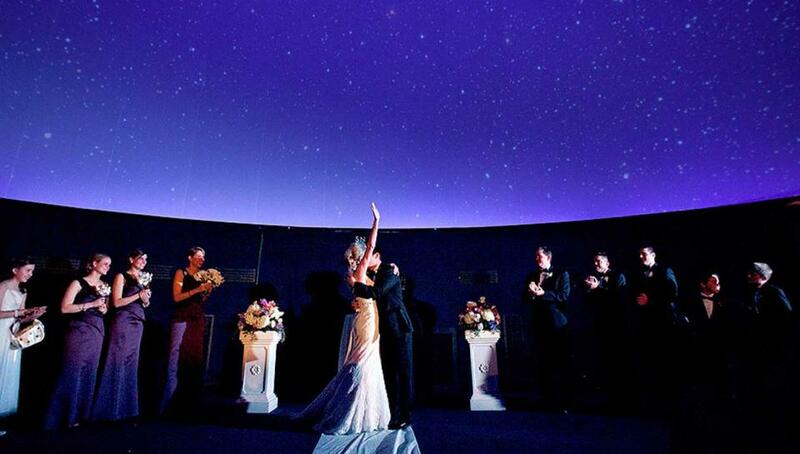 You can get hitched at the Franklin Institute! A landmark and staple of Philadelphia, the Franklin Institute is one of best places to get married in the Philly area. 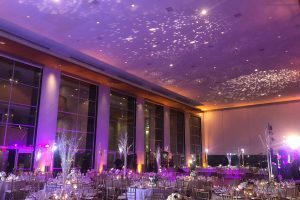 Couples can exchange their vows overlooking the Ben Franklin Parkway on the rooftop or in the Fels Planetarium under the stars. Guests can enjoy their delicious cocktails within your favorite exhibit. We sat down with Anil Veeraraj of EBE L.A. Starz and and Nick D’Errico of EBE Imagine to discuss their love of playing at The Franklin Institute. 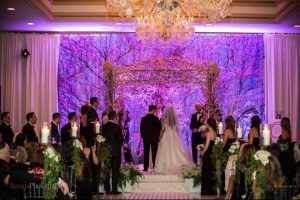 While EBE Talent is at The Franklin Institute most weekends during wedding season, L.A. Starz alone has performed at over 2 dozen events within the last several years. Anil shared that his favorite area of the museum to play in is the Fels Planetarium. “The beautiful ceiling makes you forget that you are indoors,” Anil tells us. 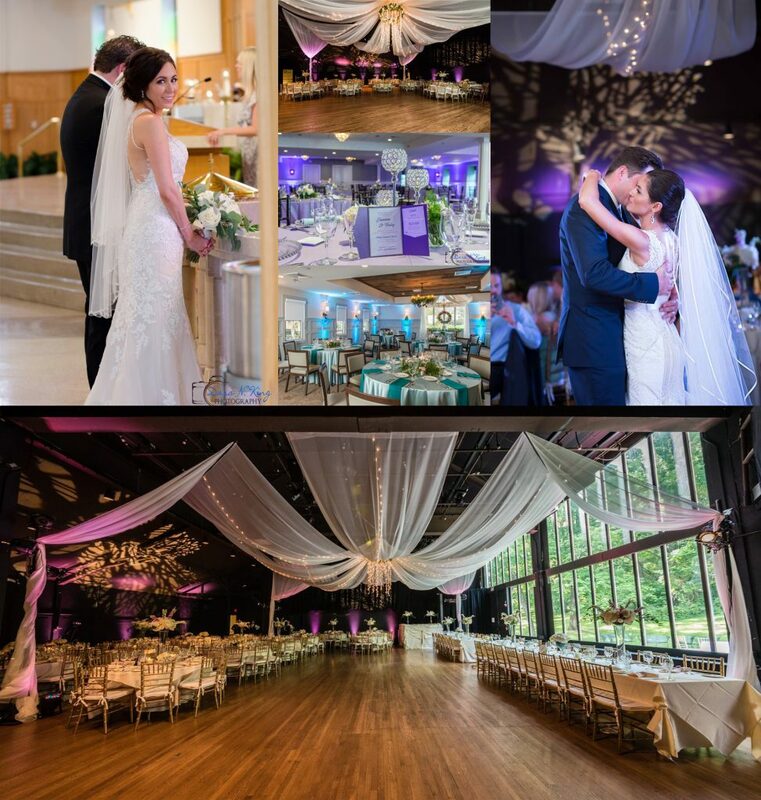 Multiple ceremony and space options including their rooftop deck, the timeless beauty of Jordan Lobby, or under the stars in Fels Planetarium. 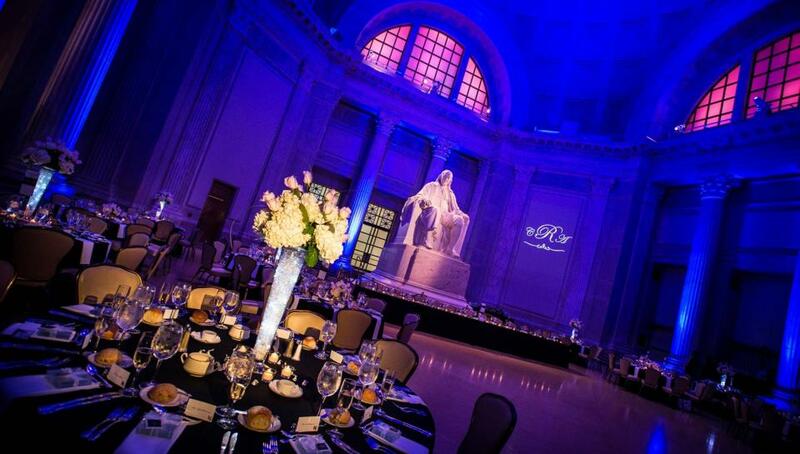 If you are planning your wedding and would love to get married at The Franklin Institute, EBE is here to help you plan your entertainment needs. Contact us today! EBE is made up of a myriad of people and personalities. Throughout this series of EBE Spotlights, we’re looking past the job title and learning more about what makes our team tick. We were able to sit down with Chris Michalski this week, EBE’s Audio/Visual Director and Sound Tech for EBE’s Rio. Chris has been in the event industry for 13 years, and has been with EBE for 5 of them. 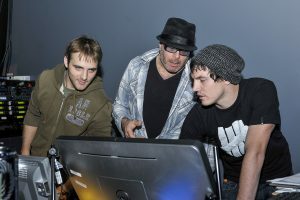 Throughout those 5 years, he has been assisting with anything in the Audio/Visual realm that you can imagine. If you ever catch EBE Rio setting up at an event and see someone setting up all of the sound… you’ve probably met Chris Michalski. To see EBE Rio in action, watch the video below and register for an upcoming Live Band Showcase! At our Live Band Showcases, Chris can be found in the Sound & Lighting Booth. If you have ever seen one of our showcases, you can attest to the care and attention that is put into every aspect of it. If you have never been to one, what are you waiting for?! Check out our upcoming showcases here! 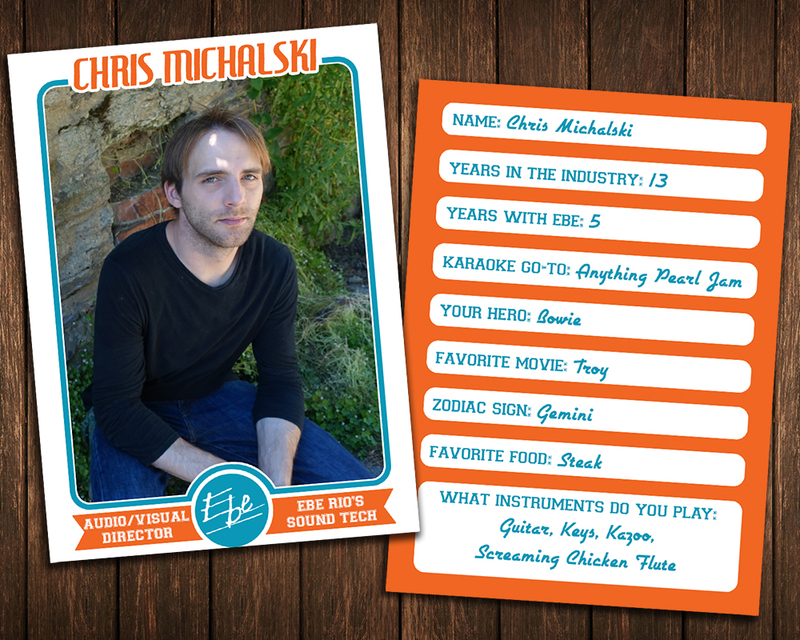 I asked Chris a series of serious & silly questions to get to know him better. Check it out below! In our industry, it’s impossible to execute an incredible event without the help of other dynamic vendors. 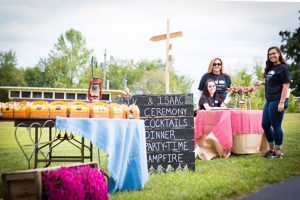 In our Vendor Features, we learn more about the people who we love to work with event after event, and year after year. Next up is Amanda Dabbeekah, owner of Diamonds & Details. Amanda created a website for Diamonds & Details 10 years ago, and booked her first client two months later. After no time at all, Diamonds & Details grew to her full-time position! I was able to sit down with Amanda to ask her a few questions… check it out! What makes Diamonds and Details stand out next to companies like it? Diamonds and Details is very client focused. We take on a limited number of weddings a year so that we can focus on our clients’ needs from the day they hire us right up until wedding day. 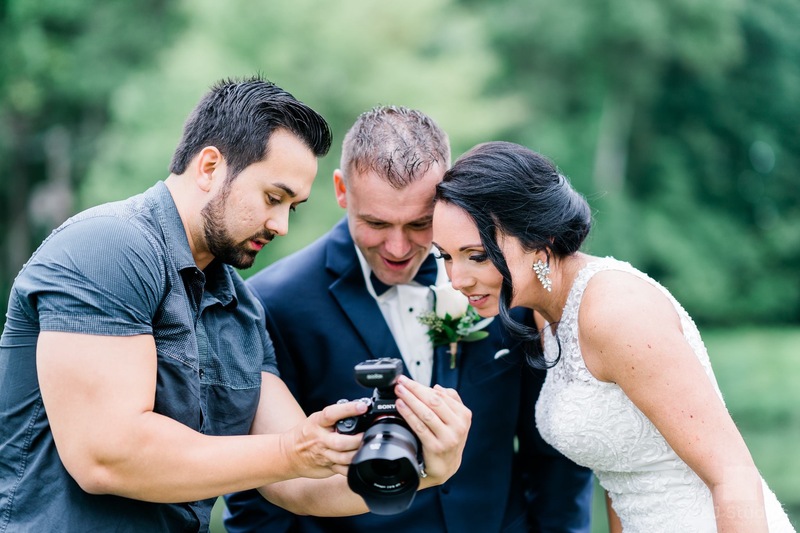 Even our clients who hire us for wedding day management (also known as “day of coordination”) have a very hands-on experience working with the company… they can reach out at anytime to their Coordinator as opposed to 1 or 2 months before the wedding like some other companies offer in their packages. Seeing my clients happy! Finding the right venue or perfect band for a client makes me want to work even harder to plan their perfect wedding! 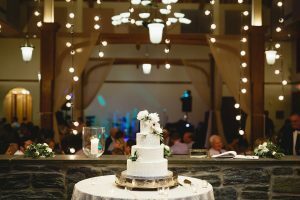 Every wedding the company works on is different, even if it’s a venue we have worked at before so picking a favorite can be hard. 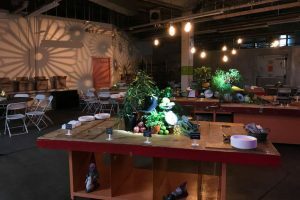 Personally, I do love when I work with clients that have a little bit of an “offbeat theme” to them or they pick a really nontraditional venue. We have worked at venues like the Franklin Institute and the Please Touch Museum and those venues always make for a fun wedding. 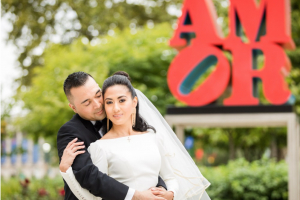 Our clients that got married at the Franklin Institute really wanted to have a “fun, nerdy” wedding as they called it – we incorporated Star Wars, Legos and astronomy into a lot of their wedding details. As a surprise to everyone, even the Bride and Groom, their officiant dressed up like the Priest from the Princess Bride (and used the same lines from the movie) which still is a favorite wedding moment of ours! October is the new June, but I love the summer heat… so any summer months are my favorite! 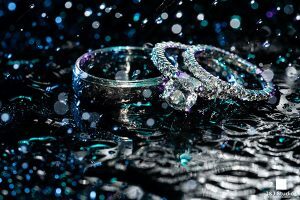 The most obvious advice – Hire a Wedding Planner! 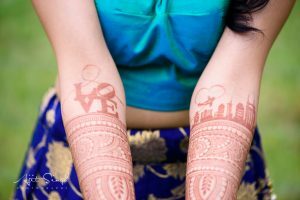 I also tell clients not to worry about everyone else and do what THEY want – personalize your wedding so it really speaks about you as the couple getting married. Love traveling? Name your tables after places you have been. Are you known for a funny story with family and friends? Make your wedding hashtag or name your signature drinks with something to do with that story – guests will love it! I am a history buff so I love exploring the museums in the city and seeing all the landmarks and historical places. I don’t sing in public! I have major stage fright! The ongoing theme in many of our online reviews is that we truly love working with our clients and I would completely agree with this sentiment! We are really all about the details and bringing our clients vision to life as best as possible. Keeping the planning process as stress free as possible is also a top priority and we would love the opportunity to work with you to do just that! Show us some photos you love! EBE is made up of a myriad of people and personalities. Throughout this series of EBE Spotlights, we’re looking past the job title and learning more about what makes our team tick. 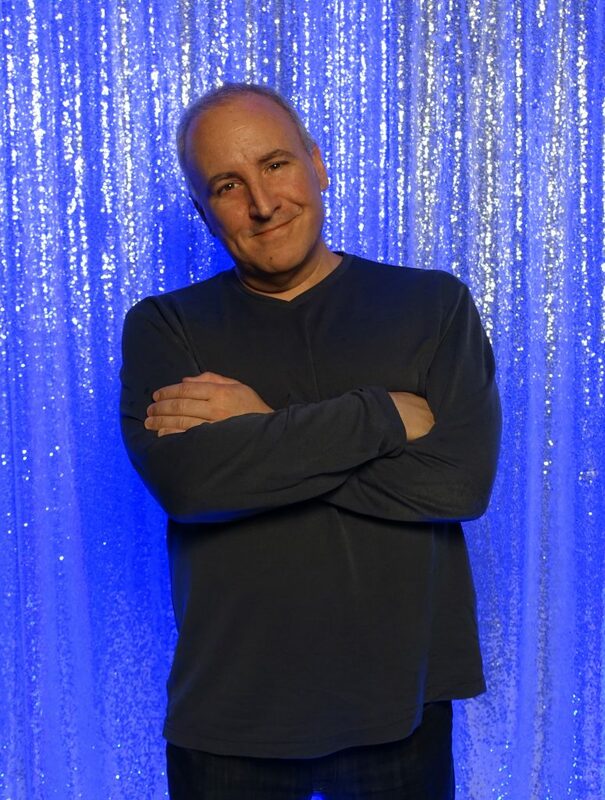 We were able to sit down with Matt Ostroff this week, one of EBE’s Entertainment Representatives & Event MC & DJ. 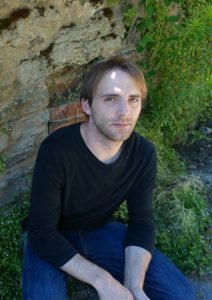 Matt is one of EBE’s six Entertainment Representatives. His drive and knowledge base are obvious to anyone who meets him, and he can have a conversation with just about anyone. 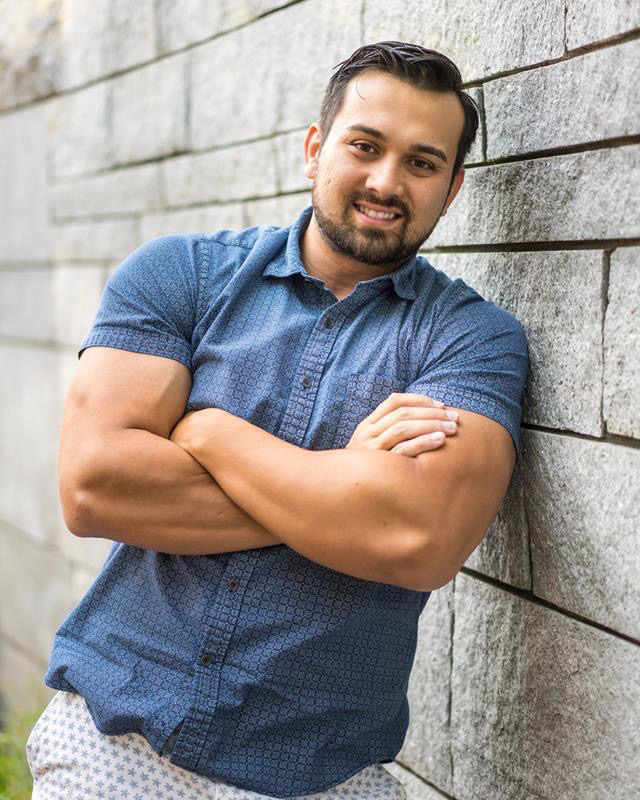 Matt is extremely passionate about delivering an amazing experience to each and every client, which makes him an integral part of our team. At the young age of 13, Matt and his brother Ben (who is also a part of the EBE Team!) started DJing parties. 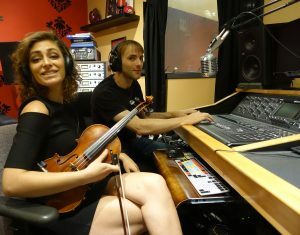 They called their company “Music and More”, and they worked independently for about 5 years. When Matt was in high school, he was hired as a DJ at Purple Haze Entertainment, and worked his way up the ladder as their youngest DJ. 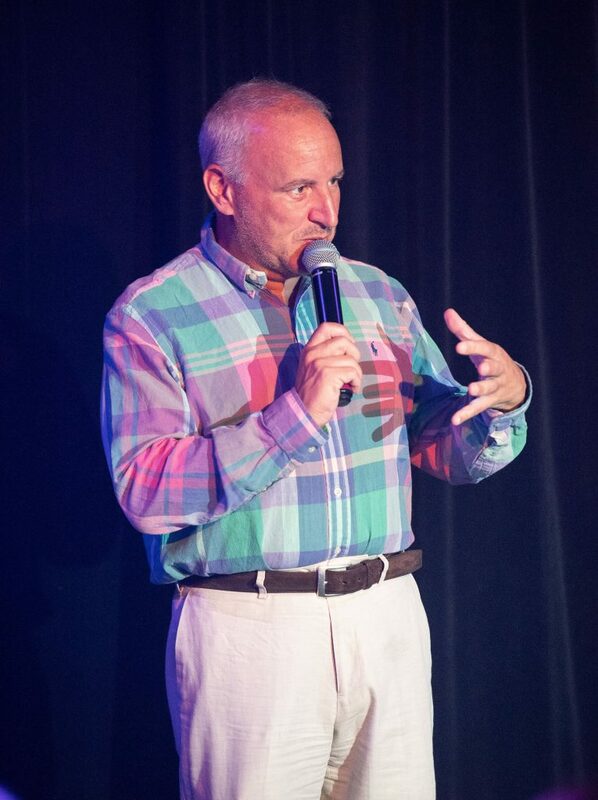 After a few years, he joined with Eddie Bruce Entertainment to eventually become one of EBE’s top-selling Wedding Emcees. We found an old promo-reel of Matt DJing in 1986 and love it… check it out! I asked Matt a series of serious & silly questions to get to know him better. Check it out below! What was the best event you ever worked? The opportunities it has given me. I have met amazing people because of my job, and have had the opportunity to work with the best of the best. If you could go back in time, what year would you go to and why? The 60s. I’ve always said I was born a couple of decades later than I should have been. I would have loved to have attended Woodstock. Who would you want to play you in a movie of your life? John Cusack. I like that dude. If you had to describe yourself as an animal, which would it be and why? A fox. I am sly and quick.